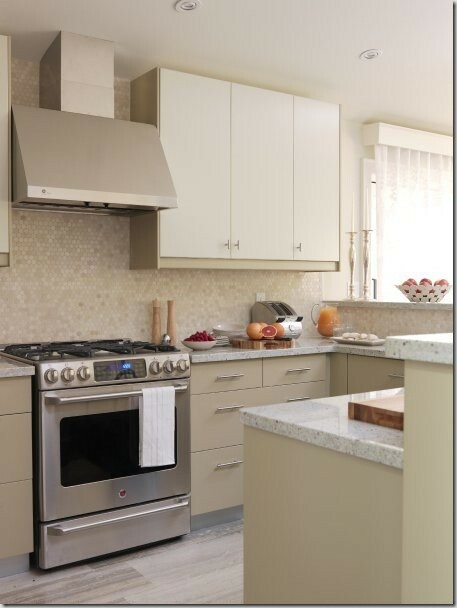 I have five beautiful kitchens to show you this week. 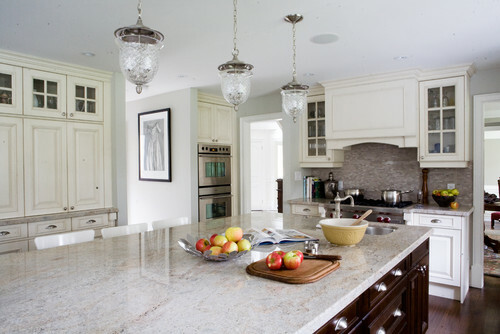 Three of the five kitchens have granite countertops instead of the marble I usually show on Whiteout Wednesday. 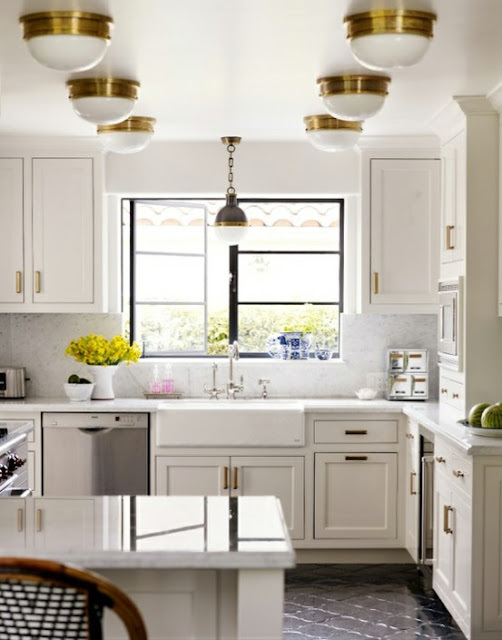 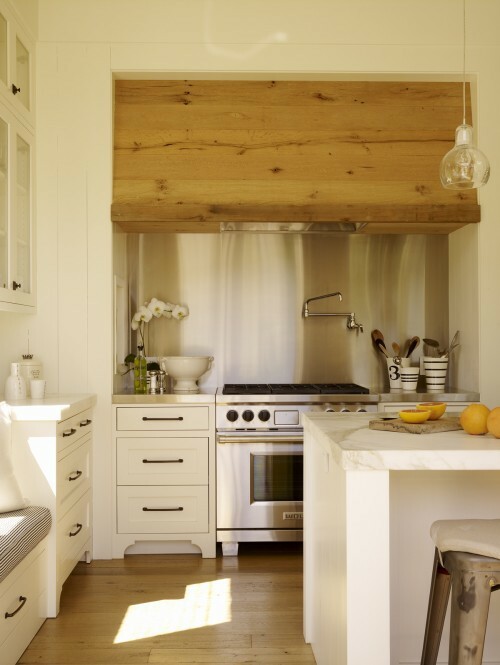 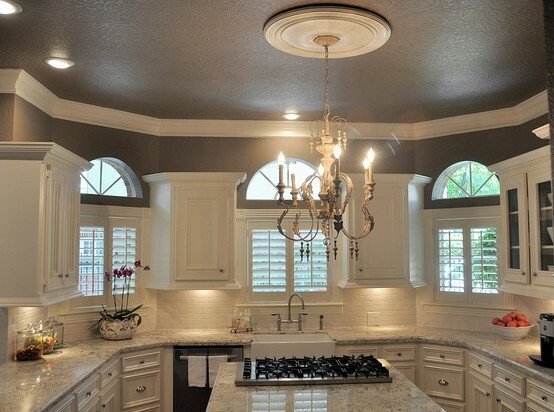 This is good for those of you who want a white kitchen without marble!